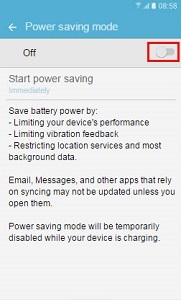 [Galaxy S7 Edge]How do I turn on Power Saving Mode? 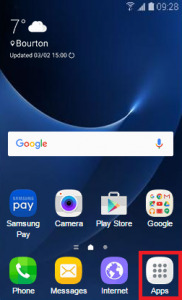 1 From the home screen, choose Apps. 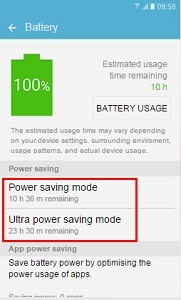 4 Choose the power saving mode you’d like. 5 Select the switch to turn it on or off. 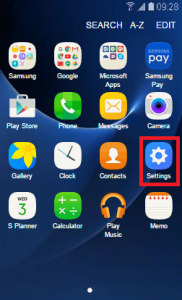 [Galaxy S7 Edge] How do I import or export contacts? 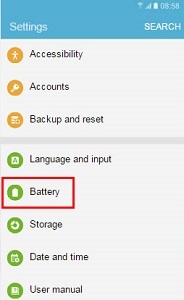 [Galaxy S7 Edge] How do I remove the battery?